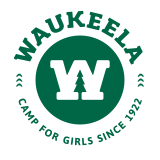 Girls become the best version of themselves during summers at Waukeela. 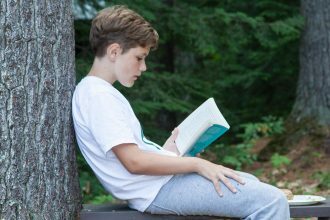 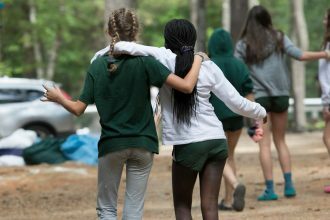 Beyond the amazing activities we offer, we believe that camp truly prepares campers for life as independent, thoughtful, and self-confident young women. 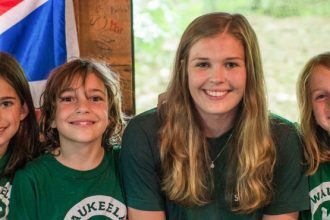 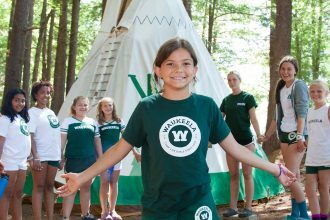 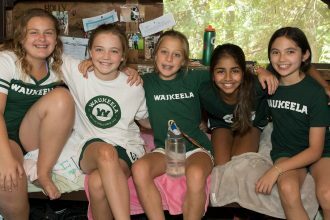 The legacy of Waukeela is, and will always be, a place where campers past and present can call home, and the incredible summer experiences and bonds last a lifetime.